We are one of only a handful of Organic Hair Colour specialists in Greater London. Below is a little more technical information about our organic hair colour system. We are huge fans of this product and find that our clients love the vibrant, natural looking shades. Book an appointment and come and see for yourself. 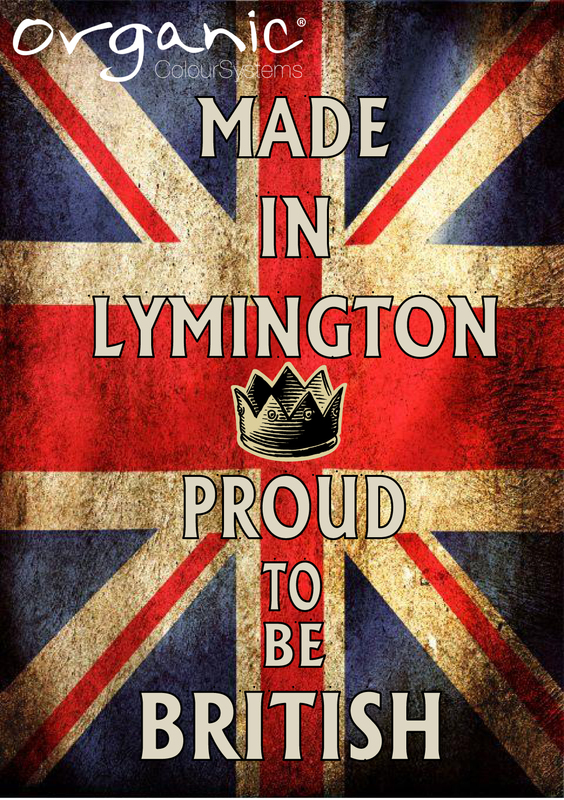 We look forward to welcoming you to our friendly salon in Richmond. Organic Colour Systems is the first-ever range of permanent colours made from the maximum amount of certified organic ingredients and the minimum amount of chemicals, to colour hair as naturally as possible. The product is gentle but effective and easily colours even resistant grey hair. And because hair responds better to natural ingredients it looks naturally healthier and glossier with radiant, longer-lasting colour. Our organic colour is different because it uses the lowest possible percentage of PPD. PPD is a chemical substance and is used in oils, greases, gasoline, fabric dye and photographic developer. Most leading brands use high levels of PPD in hair colour and can cause severe reactions. 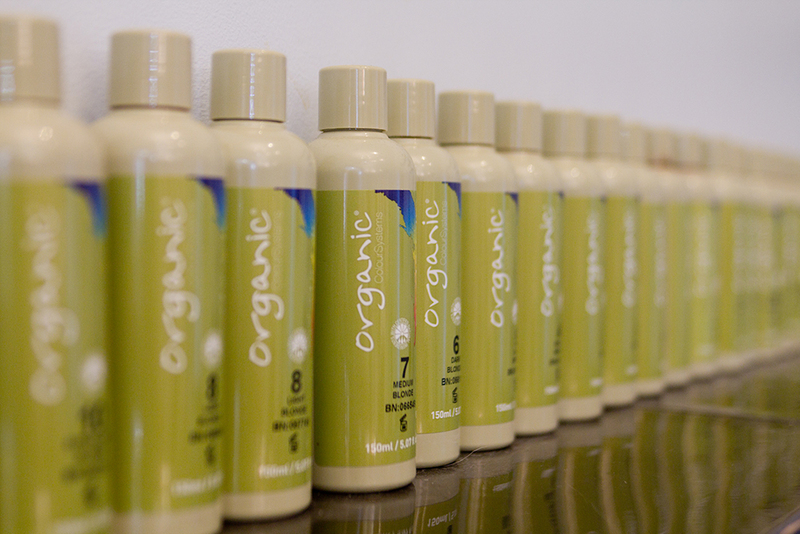 Organic hair colour only uses 0.36% as opposed to the legal maximum within the EU of 4%. To find out more details about Organic Colour Systems, visit their website, where you will find lots of information and inspiration!